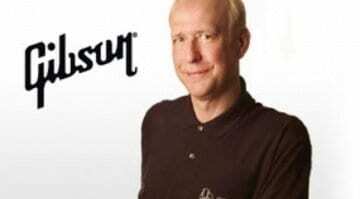 After a tumultuous 2017, Gibson has confirmed that it is snubbing the NAMM 2018 show in Anaheim, California later this month, instead showing its products at the CES in Las Vegas. But what’s behind this move? With less than three weeks to go before NAMM, we’ve learned that Gibson has made the decision not to appear at the 2018 show. The company has decided instead to exhibit at the CES (Consumer Electronics Show) that runs from 9-12 January 2018. Gibson has a lot of money invested in their electronics divisions which include brands like Philips, TEAC, Tascam and Onkyo. Last year they showed a prototype of their new Modern Double Cut at CES instead of NAMM, so in some ways the decision to avoid NAMM this year makes sense. I’m pretty sure that Gibson will appreciate the savings, too. A big booth at a major trade show costs a small fortune, and all the including stand fees, staffing and shipping costs can quickly add up. Again, this makes a lot of financial sense for the company, as it is seriously in debt. Its poor debt structure was a reason why the company was rated poorly last year by Moodys. It’s also been selling off assets like its Beale Street, Memphis factory to generate liquidity; the asking price is reported to be $17 million. 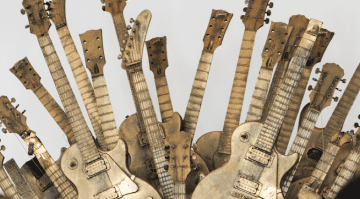 Gibson’s official line on the sale of its factory sale is that they want “a new facility will allow the company to improve the product quality, increase production capacity and potentially increase employment in the area”. Sounds like corporate spin to me. I could be wrong, but I think 2018 could be a crucial year for Gibson – and not necessarily in the way we would like it to be. They won’t be missed at Winter Namm. There is no shortage of mind blowing 6 string eye candy, and w/Gibson’s high prices and shoddy workmanship, there’s just a lot out there that’s better. You’re losing your touch, Gibson! I think you are right, it makes little sense to plough money into a three/four-day event with little to no return. Maybe trade shows themselves are a little redundant anyway, as the internet provides so much information and hits a wider audience? 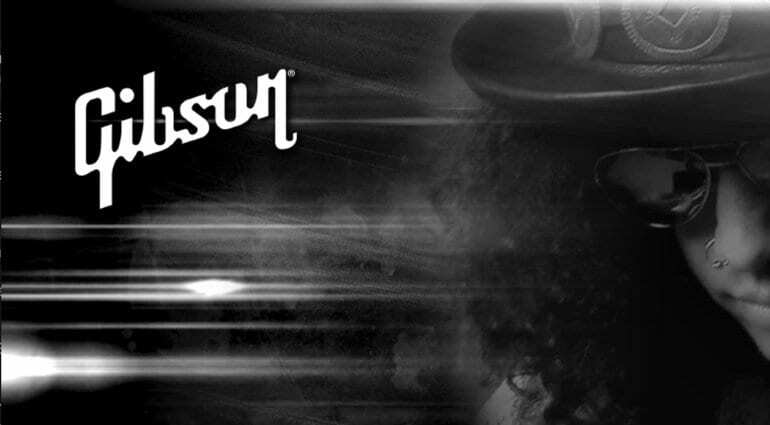 Mark my words – Gibson will be selling the entire company to Cort (or similar) in the following couple of years. 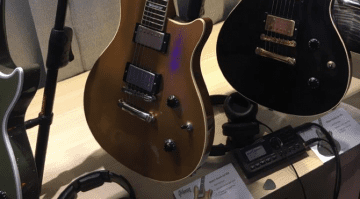 Gibson has seriously fallen off their rocker… CES is not the audience for guitars. Completely stupid decision. They need to stop trying to be a company they are not. Get back to basics, back to quality as primary focus, stop making stupid designs that no one wants or asked for – *cough* modern double cut *cough*… Dumbest looking guitar I’ve ever seen from Gibson… Right up there with the Eye guitar. Gibson has forgotten the essentials in business: never deceive customers. That’s what Gibson just did to producers from around the world who have been with Cakewalk for decades. By killing Cakewalk, Gibson committed suicide. 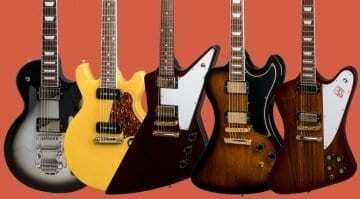 Many musicians have found by the hard way.that Gibson is unreliable. Over here in the US, a lot of us long ago figured out that stuff like this is just business as usual for Gibson.